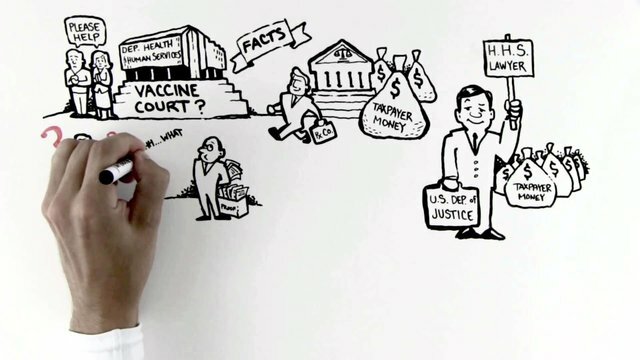 CSL Pharmaceuticals[Australia] is one of 4 companies licensed to sell flu vaccines in USA. Their main stockholder is Rupert Murdoch who owns 55 news outlets, TV channels & a couple of satellites. He paid for testing of the H1N1 shots on pregnant women. Monster.